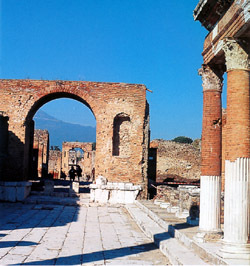 This tour combines the visit of Pompeii ruins and the Boscoreale Antiquarium. 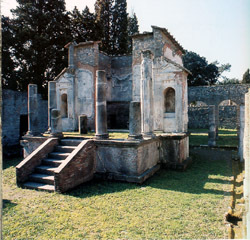 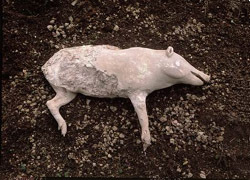 The Boscoreale Antiquarium performs the dual function of a local archaeological Museum and a Museum of the natural history of the area in ancient times. 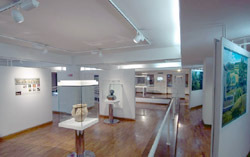 Its two rooms contain exhibits from the archaeological sites of Boscoreale, Oplontis, Herculaneum, Pompeii, Terzigno and Stabiae. 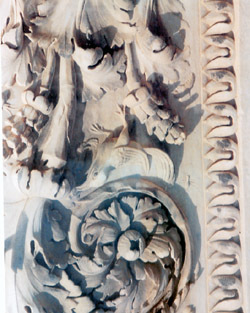 We can thus reconstruct the physical characteristics of the area in the Roman period.